I thought there might be a few of you still struggling to find that last minute Christmas gift. Never fear, we've put together a list of our favourites! 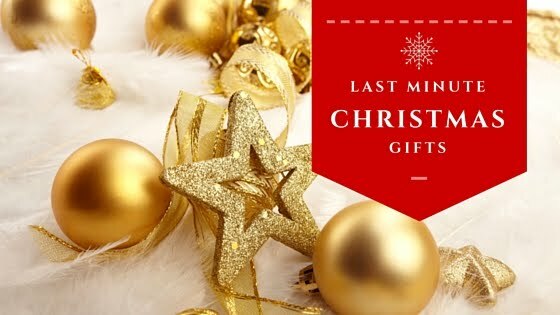 On Amazon you only have three more days for FREE Christmas delivery and six if you are a Prime customer! Still Not Sure... Amazon Gift Card? I cannot tell you how much I enjoyed using this product. OK so I am a novice when it comes to dying hair but this system did make it pretty easy. I blogged earlier on in the autumn about my ColorCones experience and I also posted places you can buy the Shea Moisturise Hair Colour. Although I gather this is now available in your local Boots stores. I chose the 'Golden Honey Blonde' as the picture of the hair on the box looked similar to the colour my children's hair is. I love this colour and now that autumn is here I thought I'd give my dull black hair a break. I didn't expect it to go blonde as my hair is dark brown and Shea Moistures tells you a choose a colour two shades lighter than your own. I wasn't even sure it would work. However I have red hair on the sides and middle and enough grey hairs that I thought I'd give it a go and see what happens. You know what the hey! 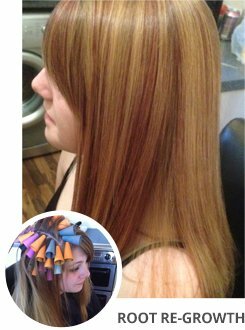 Please note if you want dramatic colour change from a deep/dark brown, a red hue might suit you better. I really wanted mild highlights. 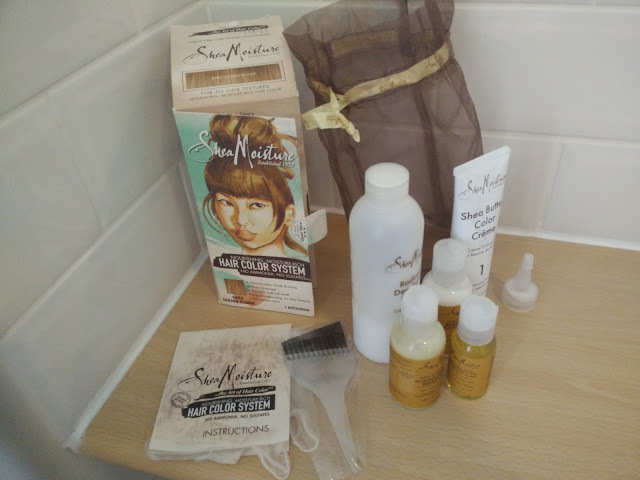 I had been told previously by 'Tola of My Long Hair Journey' that the secret to dying hair is lots if moisture and plenty of deep conditioning treatments. Shea Moisture say on their instructions not to wash hair at least 24 hours prior to dying and make sure hair does not have too much product build up. As I had washed my hair 3 days previously I figured this should be OK. Using all the products as instructed my hair was soft and mildly brown/blonde hints as I had hoped. The ColorCones did an amazing job so I was one happy camper. The dye kits comes with well laid out instructions and lots of extras to keep your hair in tip top condition. Nourishing moisture-rich hair colouring system with no ammonia or sulfates. Provides vibrant colour, body and shine and grey coverage. Pleasant and natural smell. This is a no-drip permanent hair colour formula. 7. Raw shea reconstructive finishing elixir. My hair felt moisturised an shiny afterwards. This dye is Ammonia free hut not completely natural. For a completely natural dye you might want to try henna. 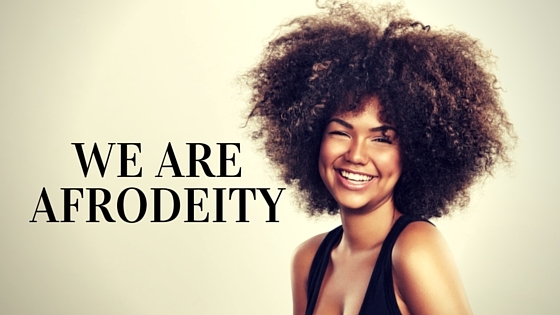 If you have a new or innovative product or design that you want Leilu to talk about just send me an email at leilu@afrodeity.co.uk. 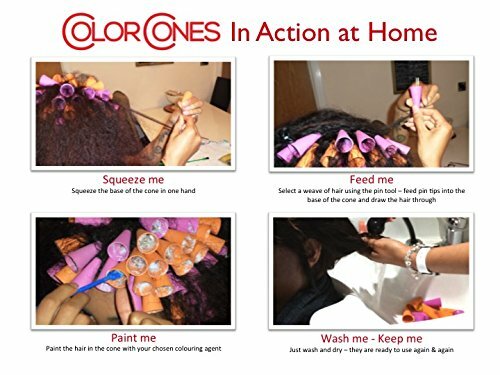 To find out more about ColorCones find there site at www.colorcones.com or buy your Shea Moisture Dye below. 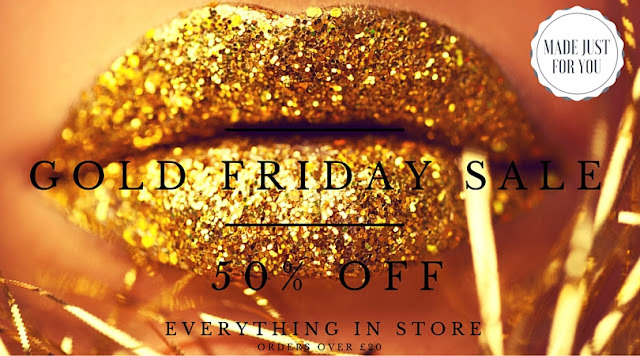 HALF PRICE Gold Friday & Cyber Weekend Sale! You've got until MIDNIGHT to get your all your goodies! Just use code 'CYBER' at checkout for 50% all orders over £20! This discount applies to everything in store! Need Christmas Gifts? 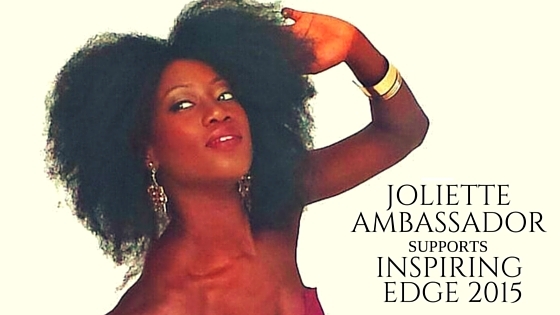 We've got you covered with the best selection of Luxury Black Hair Gifts on the Net! Share with your friends and let them to sign up to our VIP Club! 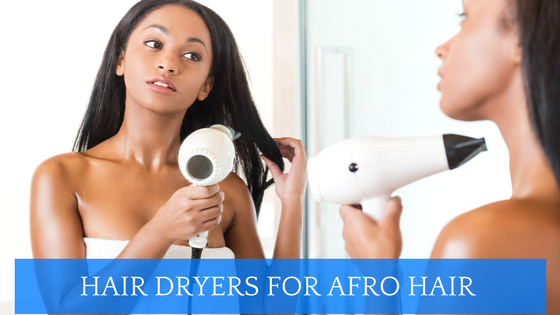 Every so often I get requests from people about the best afro hair dryer on the market. I completely love my Toni & Guy Moisture Lock Afro Hair Dryer which I have used occasionally over the last 5 years. Unfortunately this is no longer available, so I have put together a list of products available to buy both in the UK and US. * Try not to blow dry the hair until bone dry. Doing these things can stop hair from becoming brittle and dry. Unfortunately theses are quite difficult to get hold of here in the UK. You will be looking for words like Ceramic, Tourmaline or Ionic when choosing a good hair dryer for your hair. 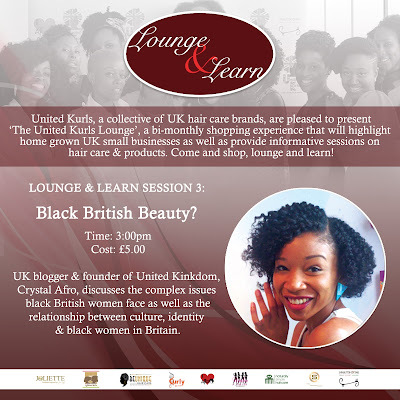 There are very few specifically for Afro Hair available in the UK. However these are a few that would work well with this hair type. How does Chlorine affect Your Hair? 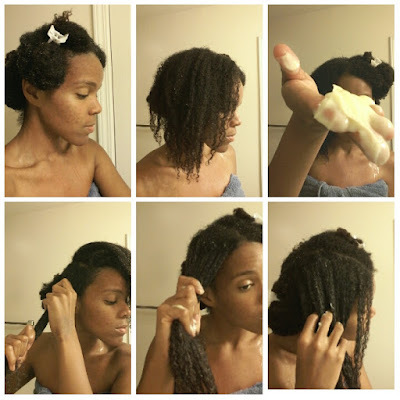 I talk about swimming and maintaining your hair after swimming a lot on AfroDeity. It is one of my favourite past times and it is great exercise. You can even do it when you are pregnant. My only problem with swimming is the effect it can have on my hair and I am constantly wary of damage. So what the big deal anyway, why not just wash it out when you are done. As any Mum will know covering your hair isn't always an option (well it is but a much less glamorous one), but as I've mentioned previously there are lots of great swimming shampoos or I at least try to find one with citric acid in it, which is has been shown to help in removing chlorine from skin and hair. So what effect does chlorine have on your hair? Chlorine is usually added to pol water to help in stopping growth of microorganisms in the pool. For a public pool that sounds like a good thing! 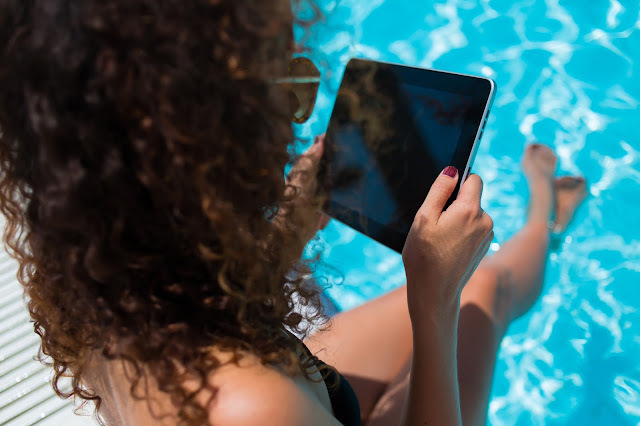 Chlorine directly reacts chemically with hair and can changes its physical properties of the hair, as well as by changing electrical charge of minerals bonded to hair and reacting with those minerals. * Chlorine can directly react with oils that cover the hair and proteins that form the hair shaft causing a chemical change. the removal of oils results in loss of hair shine and flexibility, as well as making them more susceptible to mechanical damage. * Chlorine can get between hair fibres. A crystallization process develops inside the hair, and the chlorine crystals can separate the hair fibres disrupting structural integrity of hair shaft. Once the bonds are broken, the hair becomes weak and ends of the hairs split. * The hair cuticle can also be affected by this chlorine salt crystallization process. The cuticle is an outer layer of very hard, dead cells over the hair surface. If chlorine gets between the scales of the cuticle, it could push up the scales,, making it rough and prone to damage or breakage. These flaked cuticles reflect light poorly and the hair fibre looks dull, dry and may feel rough when touched. * Chlorine can change electrical charge of minerals bonded to hair and oxidize those minerals. “Swimming Pool and Spa Sanitation” Health Canada, April 1999. 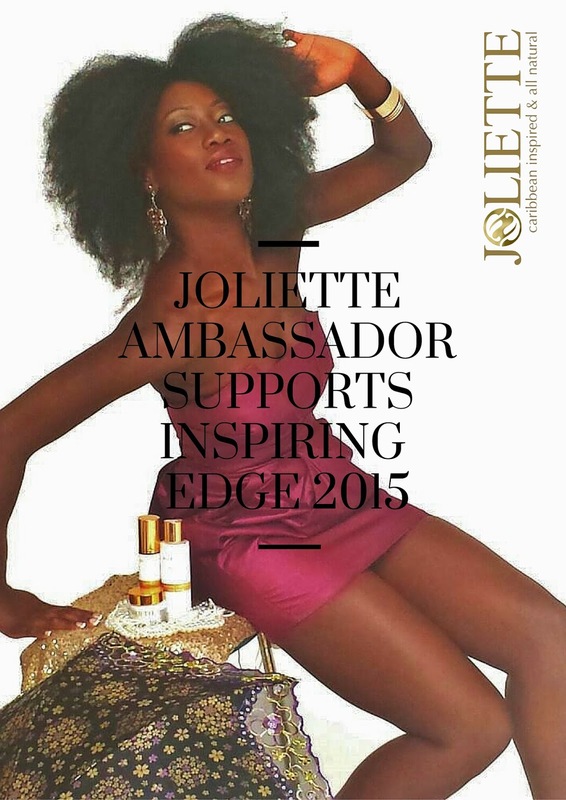 Joliette Ambassador supports Inspiring Edge 2015! 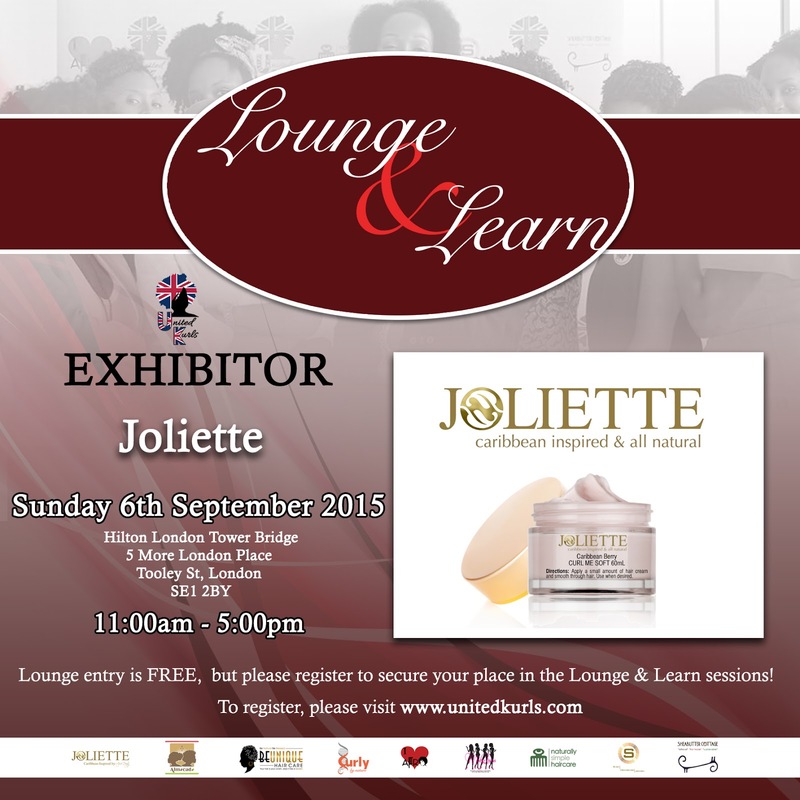 We were very pleased to hear that Joliette's ambassador, Vashtina Johnson, will be supporting Edge 2015! EMBRACE U Empire is a network of young creative entrepreneurs, who are passionate about making a difference in the world, starting with their community. Their main aim being to provide unique distinctive community & social events& projects that provide a platform for elevation to aid individuals in building their careers and personal development using creative initiatives. 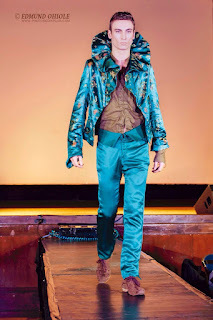 Embrace U are very proud to host the 4th Inspiring Edge Fundraiser Fashion show in London Inspiring Edge is a Fashion event that provides a platform for creatives to showcase and develop their gifts, passion and individualism for a compassionate cause. 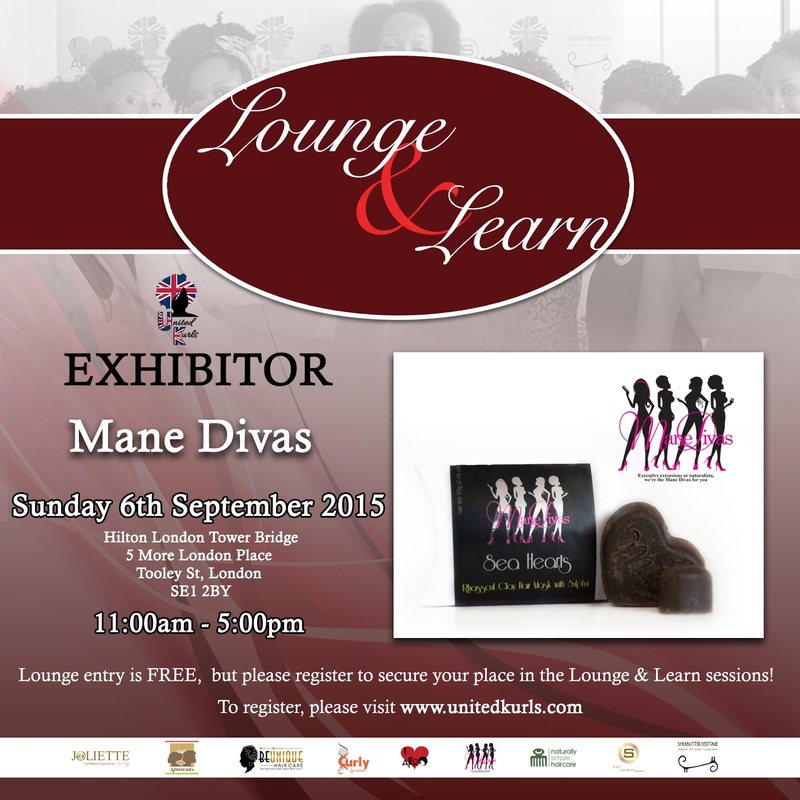 ‘Your circumstances do not define you, you do!’ Says Founder Haylee Venus. After Haylee completed her degree studies as a young mum of 2, she was buzzing with excitement to get into the work environment. Regardless of her graduate level qualification, she found that most entry level positions required some form of work experience. Albeit frustrating, Haylee chose to strive ahead and create her own opportunity hence her successful journey as a social & business entrepreneur. This is how Inspiring Edge was born. It was the perfect way of bringing together like minds, creating a great platform in which myself and others could build skills, gain experience and build a portfolio to assist them as they made steps towards their dream career choices. 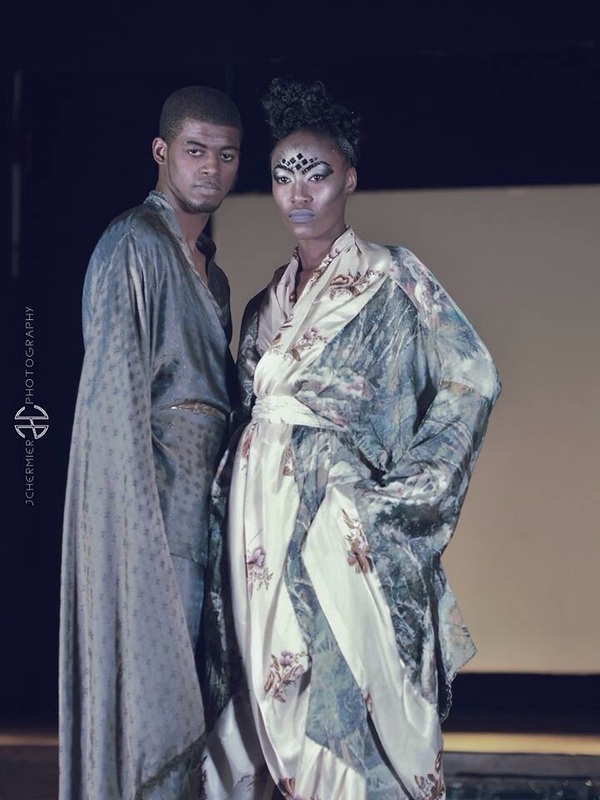 Embrace U Empire are hosting their 4th Annual Fashion Show Fundraiser Inspiring Edge on Saturday 19th December 2015, at The Irish Cultural & Community Centre, Pretoria, N17 8DX, 7pm. This amazing entertainment evening themed Fashion MEETS Comedy, will involve aspiring models, artists, musicians, designers, hairstylist, makeup artists, creative directors, choreographers, event planners, business owners & investors. 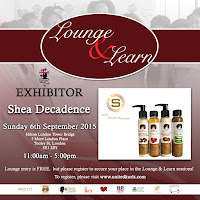 Businesses to showcase & develop their services & talents for a compassionate cause. 7 designers, 25 models, 4 World Class UK Comedians, 4 industry icons on the judging panel, 3 titles to be won, live music, amazing talent & networking all under the same roof. This year Inspiring Edge will support the Mek Ah Step Creative Arts Programme – a 10 day Creative Arts Programme aimed at 5-15 yr olds, male & female from disadvantaged backgrounds supporting them to make steps towards a brighter future. The first Programme was delivered with servitude in July 2015 at a Jamaican orphanage. They aim to set up as a charity with the MISSION to spread love through creativity & art techniques GLOBALLY! 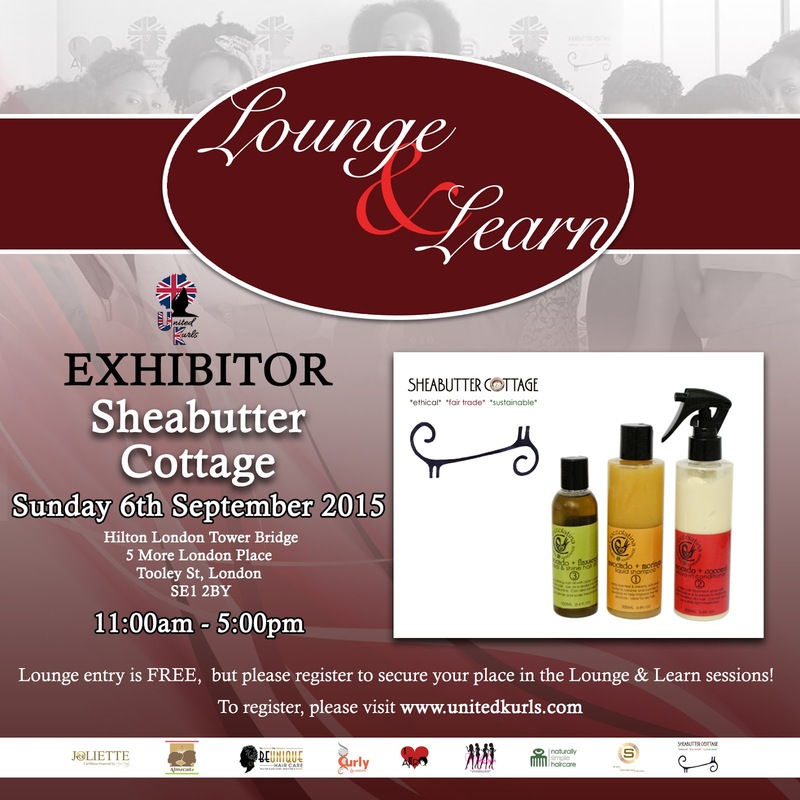 Come and be blown away by the astonishing talent that is bound to inspire and challenge you to embrace what is wonderfully unique about YOU! I wanted to introduce you to another great new product. 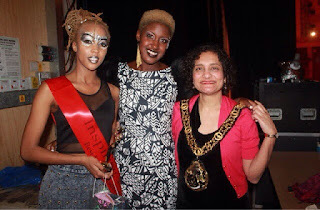 I had the good fortune of meeting Alicia Gold at a Keziah Connections event last year and again early this year at a beauty conference. I am so amazed at just how much this young woman has accomplished in such a short time. When we met last year she was just about to launch and now GoldCrush is everywhere. Impressed... I am! I also love the fact that GoldCrush promotes the best of British, produced in the United Kingdom, proudly supporting British manufacturing. 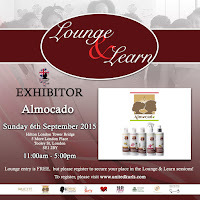 Alicia created the product after being diagnosed with PCOS, which can cause hormone imbalances, acne and thinning hair. London-based beauty supplement company, GoldCrush has announced the launch of a super vitamin with a difference. The unique formula contains 21 key nutrients for healthy hair and is one of only of a few such supplements available in the UK completely free from any bulking agents or fillers. 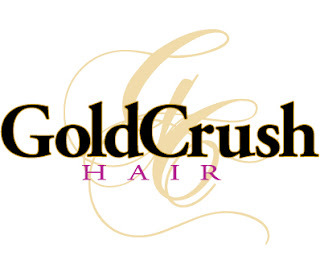 GoldCrush Hair supplements have been specially created to nourish hair, skin and nails for optimal growth and cell regeneration. The formulation, containing a blend of vitamins and minerals including Zinc, Selenium and Vitamins A, B and C; when taken daily as part of a haircare routine, helps to improve general health and physical appearance with visible results in just two weeks. Most direct competitor brands available both on the high street and online, contain bulking agents and fillers such as Magnesium Stearate, Titanium Dioxide, hydrogenated oils and colourants. These ingredients, as well as generally reducing the efficacy of vitamins, have a been linked to a number of possible side effects including suppression of the immune system and blocking nutrients from entering the bloodstream. 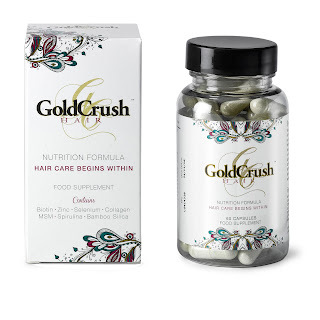 GoldCrush Hair Vitamins suitable for vegetarians free from parabens, artificial colourings, hydrogenated oils, MSG and preservatives. 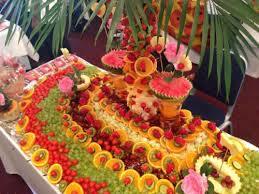 The vitamins are also free from added sugar, artificial colourings, gluten, wheat and lactose. 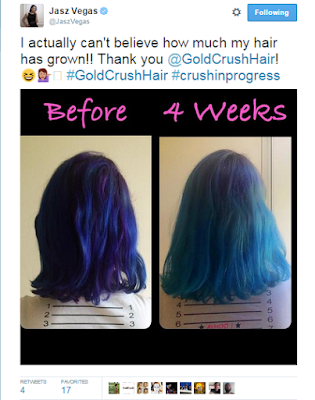 Have you tried Gold Crush or any other Hair Supplements you would like to tell us about. Let us know in the comments. The key to the healthiest of natural hair is moisture. Although water was once seen as the enemy when it came to natural hair, now it is embraced as one of the main components of keeping the hair in its best condition. Moisturising your hair will not only reduce the amount of breakage, but it will also help maintain the elasticity and strength of the hair as well. Locking the moisture in with oils, creams, and protective hairstyles are also important when it comes to keeping the hair moisturised. 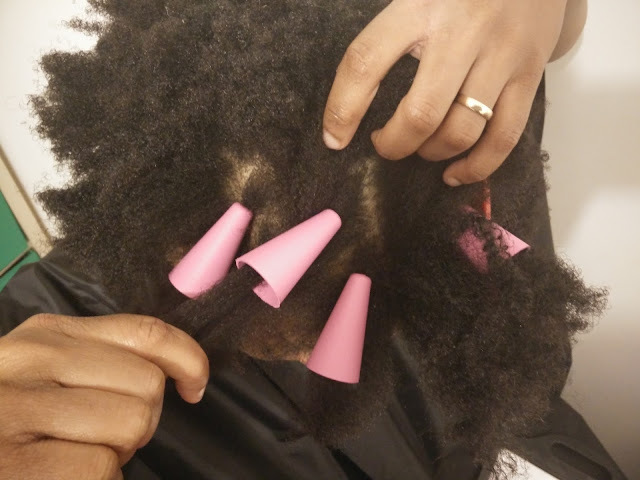 By sealing the hair shaft with an oil or cream, it guarantees that the water will not evaporate from the hair and leave it dry, therefore retaining the moisture. 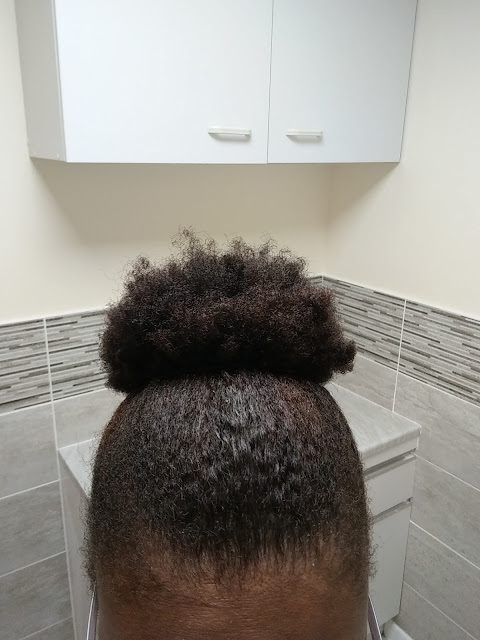 How Do I Know if My Hair Needs Moisture? * Cleanse the scalp and hair with a shampoo or cleansing conditioner. * After parting the hair into workable sections, coat each section with a liberal amount of conditioner. * Cover with a plastic cap and leave on for 15-30 minutes. You can also opt to sit under a dryer for 10 minutes, just make sure you leave the conditioner on long enough to fully penetrate the hair shaft in order to reap the full benefit. * Detangle hair and rinse out. Using a water-based leave-in is essential when trying to retain moisture because water is technically the only thing that can moisturise the hair. I know what you’re thinking, “if that’s the case, why don’t we just use water and leave it at that?” In addition to the water, leave-in conditioners usually contain proteins, vitamins, nutrients and other beneficial ingredients that will improve the overall health of the hair. Using this in conjunction with the deep conditioner will not only allow the hair to repair faster, but it will also aid in the moisturising process. To use, work the leave-in from the roots to the ends, making sure to focus on the ends since it is the oldest part of your hair. This is the most important step when it comes to moisture retention. 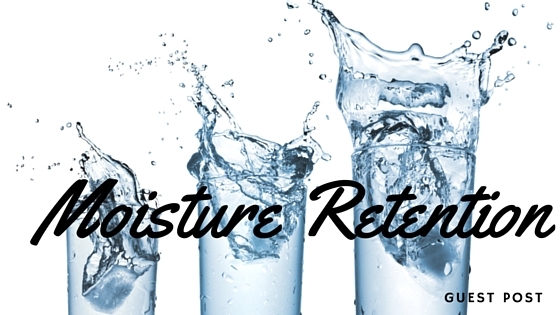 Water has the tendency to evaporate from natural hair the easiest which is what makes the hair seem so dry. Since our sebum- the natural oil produced by the scalp- cannot make its way down the hair shaft, the water is not sealed into the hair and it winds up evaporating. 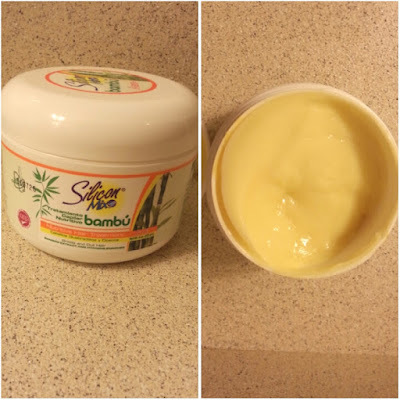 If you want your hair to remain moisturised for a longer period of time, you will need to seal the shaft with an oil or butter after applying your leave-in conditioner. While you may not need to repeat the deep conditioning treatment until the next time you wash your hair, you will need to re-moisturise your hair with a little bit of water or leave-in and seal it again with oil. Depending on your hair type and the style you’re currently wearing, you may need to repeat your moisturisation routine multiple times in between washes. 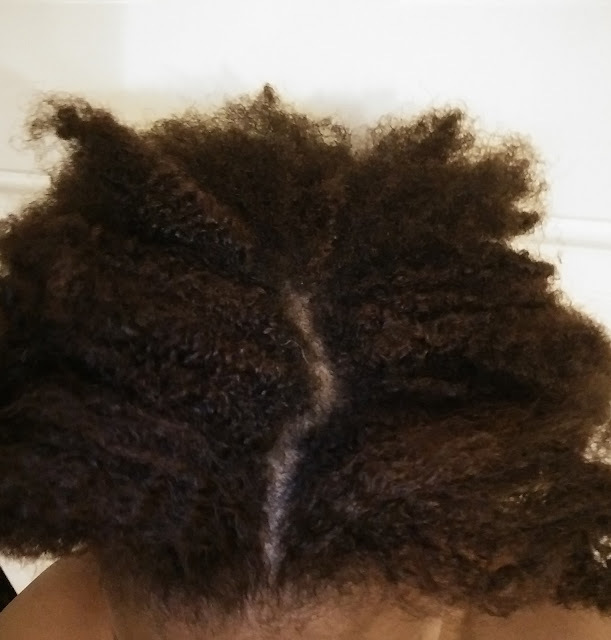 This obviously isn’t a regimen that you’ll be able to conduct if you’re wearing your hair straightened, but keep in mind the fact that it will need to be done eventually. Not giving your hair the proper amount of moisture will lead to damage, and eventually breakage so set aside a week or two where you’ll be able to pay close attention to your hair and its needs. 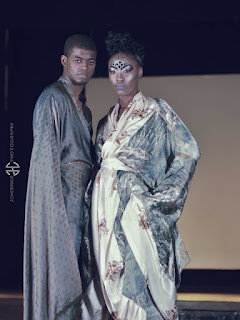 Bio: Kayla Black is 24 year old freelance writer from Brooklyn, NY. She is currently a stay at home mom who just recently graduated with her B.A.S in Food Service Management and Event Planning from Johnson & Wales University ('14). In addition to writing food blogs and working on her own up and coming site, Kayla is also taking the time to contribute to the natural hair community. 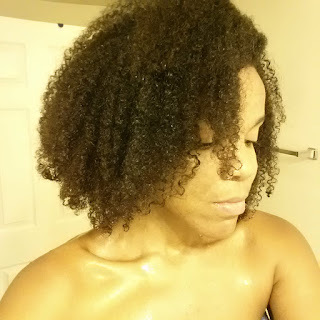 Formerly known as curlywurlygurl on YouTube, and her old blog Fitfluffyfood, Kayla is hoping to remain active in the natural hair community once again. 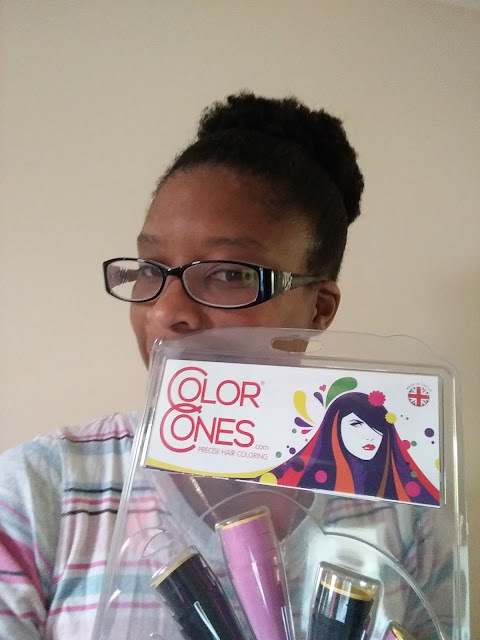 I love new innovative products that make our lives easier, so when I was introduced to the concept of ColorCones I jumped at the chance to try them. They are marketed as 'Precise Hair Colour' and I completely understand why! 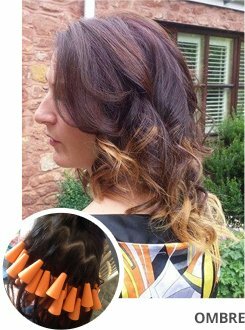 You are able to target specific parts of your hair for highlighting, ombre and retouching. Also for Afro Caribbean Hair where foils can be tricky I found these and excellent alternative. These cones seemed perfect for Afro Hair due to their unique shape. Unlike foil where the hair has to lie flat, the cones seemed more likely to be to hold a mass of my curly hair quite neatly. I have never had highlights and I dyed my hair blue once some 17 years ago. Also even though I relaxed my hair at home quite happily many years ago, doing highlights didn't seem like something I could do myself. Loved using these, so easy to pull onto the hair. However I think I put too much hair in each cone, so the dye didn't go up to the root. This is actually one of the best things about this cones. 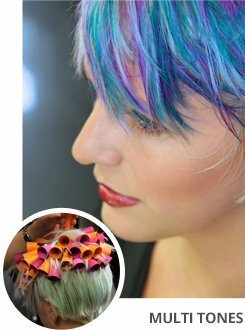 The ability to put them right up the root and minimal dye touches your scalp. When the Cones are removed they pull any excess dye off with them. Due to mistake of putting too much hair on each cone there was a slight area up to the root that didn't get dyed. All in all perfect for curly hair. Especially for a first timer who had never had highlights before. This was exactly what I was looking for. I would recommend to anyone looking to add highlights or ombre their hair. * Get a second pair if hands if you've never done this before. Also having someone else there makes it easier to keep dye off your skin and face. * Dont put too much hair in each cone. Even though they are wide, too much hair will mean you cannot go up to the root for touch ups. On the other hand for ombre styles this wont matter too much. * The yellow caps are quite fiddly. I didn't end up using them but they are great to help you know which ones you've done already. I didn't end up using these though. * I found it easier to just apply with my fingers (gloved) rather than a brush. Here is an instructional video giving you more of an idea on how to use the ColorCones. What Can you Use ColorCones for? My final results, I loved this as it just showed a tinge of reddy blonde. I may go a bit more flamboyant next time but but now I just wanted sun kissed highlights for me really. I also chose quite a light colour for my dark brown hair. It must be event time. There is something for everyone this year and our gorgeous Brides-to-be are not to be left out! 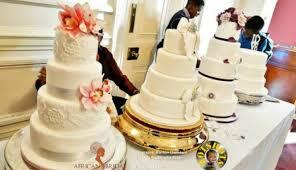 Looking for a traditional outfit or ideas on getting that cake just right, check out the African Bridal Show. Put the date in your diaries and be ready to be wowed! African Bridal Show (ABS) presents the ultimate traditional wedding exhibition by bringing culture to you. 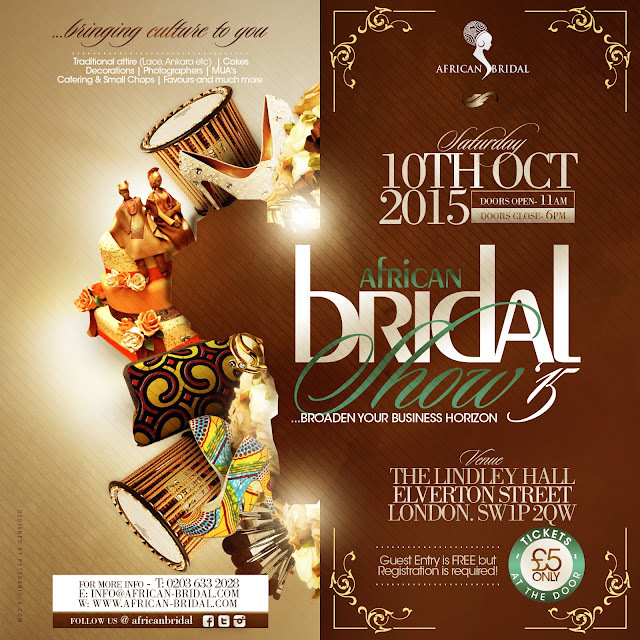 The autumn edition of African Bridal Show (ABS) in 2015 is will be taking place on Saturday 10th October 2015. WHAT IS AFRICAN BRIDAL SHOW (ABS)? Founded in 2012, ABS is UK’s biggest wedding exhibition dedicated to the continent of Africa! 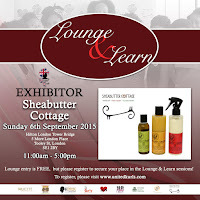 ABS is a free-to-attend wedding exhibition for brides to be and visitors with a niche focus on celebrating the beauty and uniqueness of the African Culture by highlighting the traditional aspects of an African wedding. service providers in order to broaden their business horizon! Our edition in 2015 promises to be an even bigger event!! 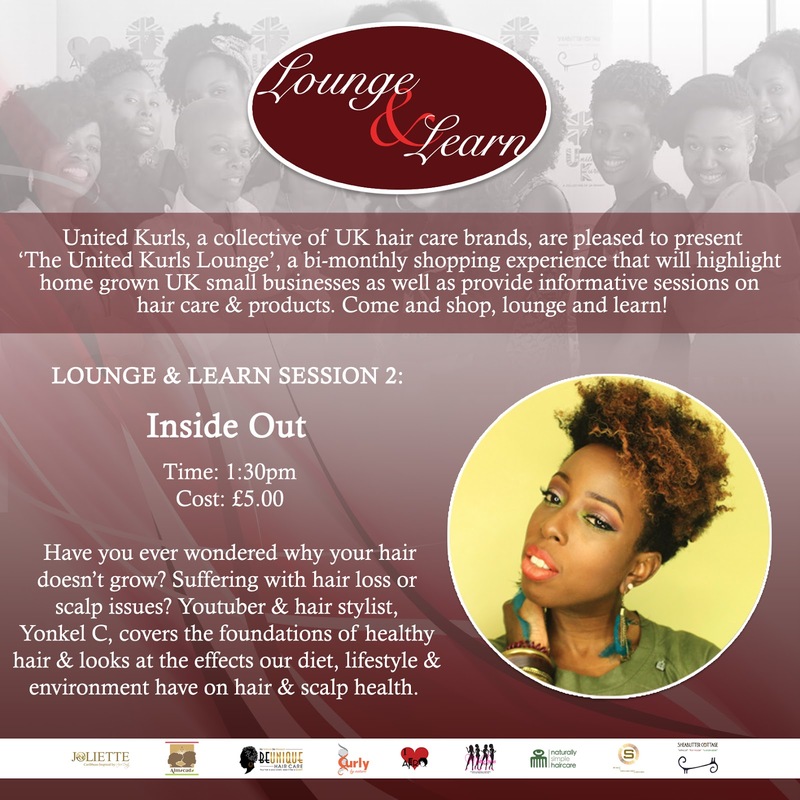 United Kurls is back! with the ‘United Kurls Lounge’, a bi-monthly shopping experience that will highlight home grown UK small businesses as well as provide informative sessions on hair care & products. 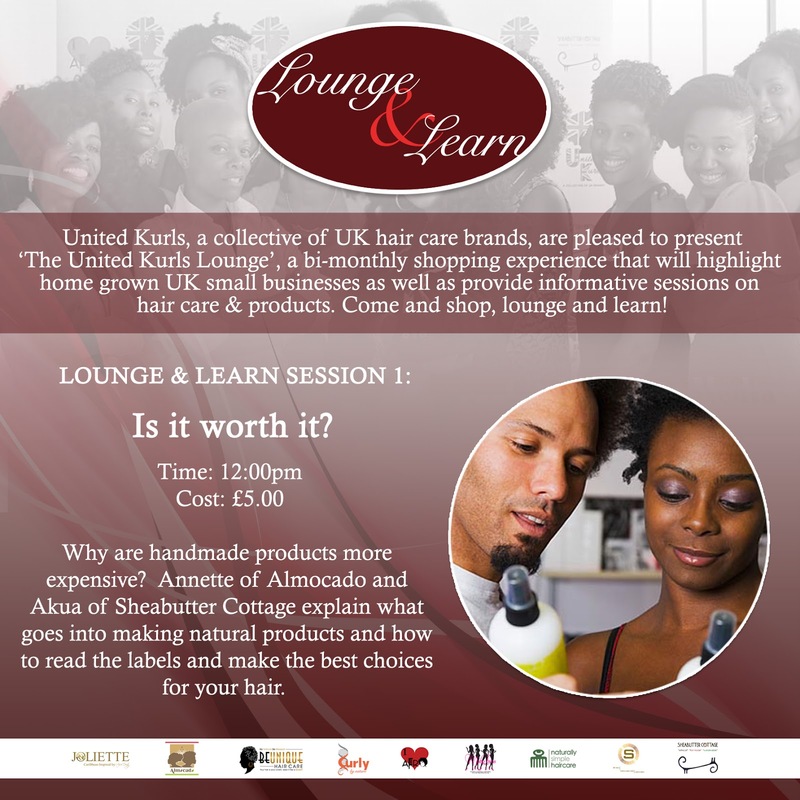 LEARN: We have 3 exciting sessions designed to boost your knowledge of hair, the industry and give you something to think about. 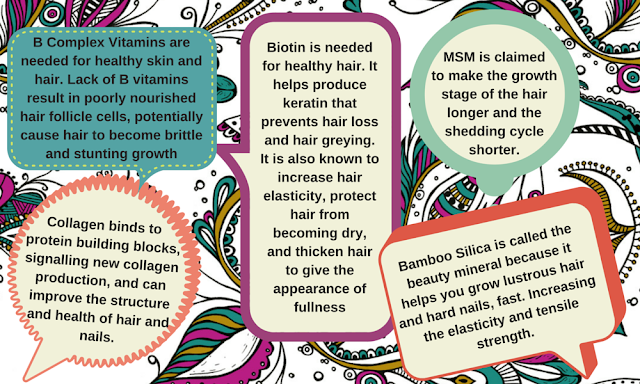 Have you ever wondered why your hair doesn't grow? 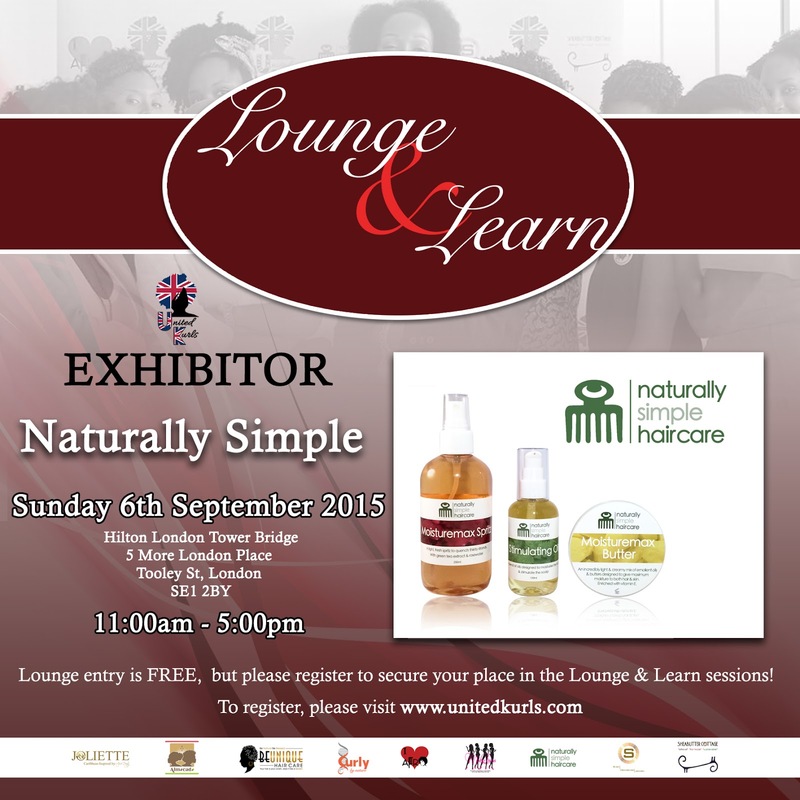 Do you suffer with hair loss or scalp issues? Hair stylist and YouTuber Yonkel C covers the foundations of healthy hair and looks at the effects our diet, lifestyle and environment has on hair and scalp health. 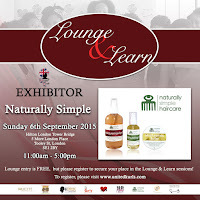 Learn how to avoid tears and tangles by booking a taster session on maintaining your childs beautiful Mane. 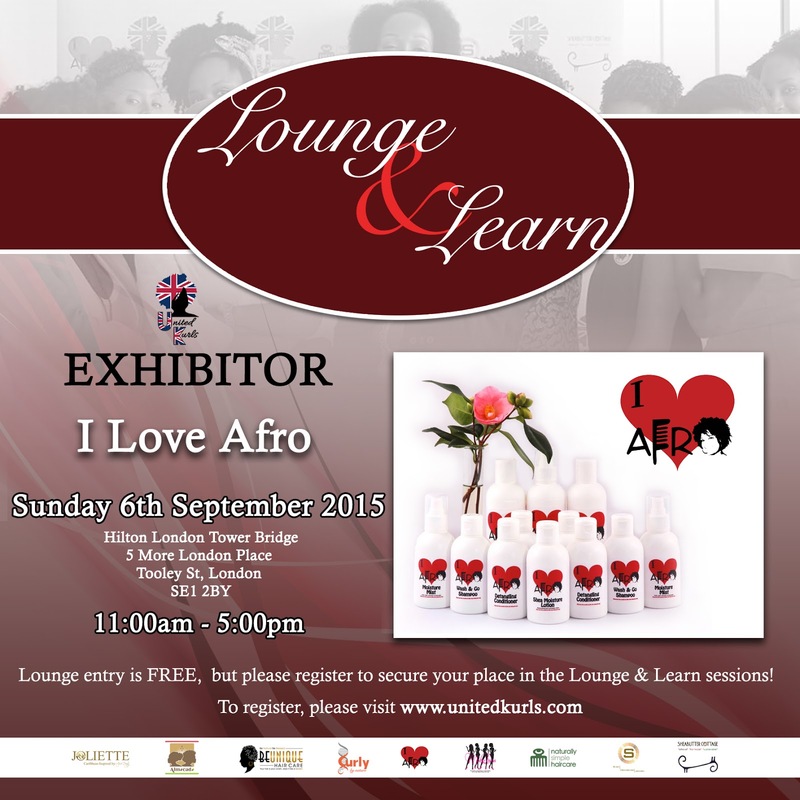 Afro-Caribbean or of a mixed heritage, this service is for all hair textures. 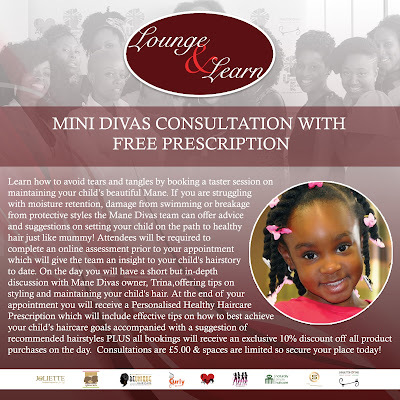 If you are struggling with moisture retention, damage from swimming or breakage from protective styles the Mane Divas team can offer advice and suggestions on setting your child on the path to healthy hair just like mummy! Attendees will be required to complete an online assessment prior to your appointment which will give the team an insight to your daughter’s hairstory to date. On the day you will have a short but in-depth discussion with owner Trina offering tips on styling and maintaining your daughter’s hair. At the end of your appointment you will receive a Personalised Healthy Haircare Prescription which will include effective tips on how to best achieve your daughters haircare goals accompanied with a suggestion of recommended hairstyles PLUS all bookings will receive an exclusive 10% discount off all product purchases on the day. 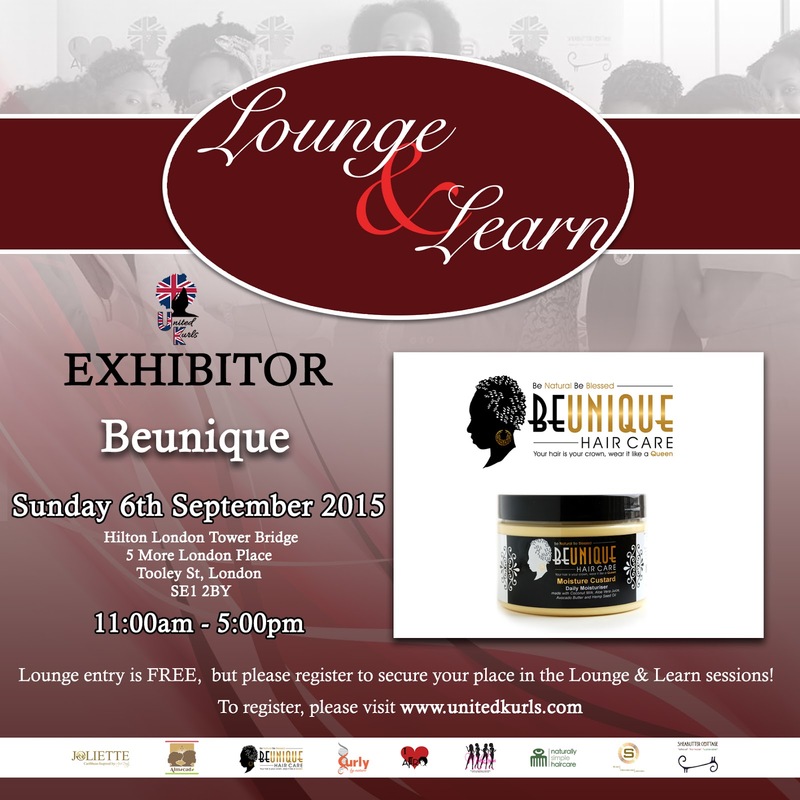 Spaces are limited so secure your space now. 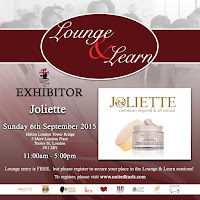 Please remember to bring your daughter along; Kids are welcome!